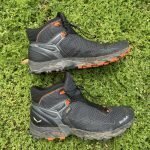 Gander Outdoors has a great sale going on right now and you can save 30% off of your order when you use the Discount Code: GOICECOLD. Holy cow! 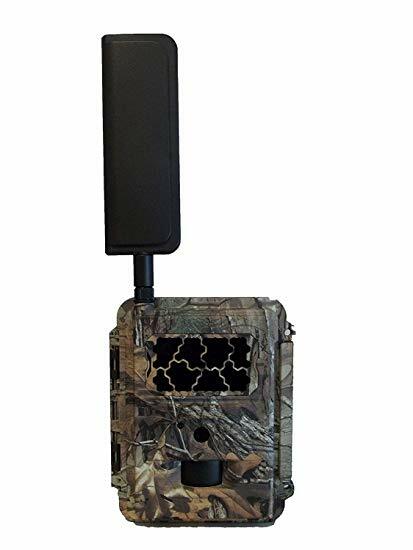 Check out this deal on a Spartan Camera 4G/LTE cellular trail camera. I have this exact same camera and it’s probably sending me pictures as I type this message. 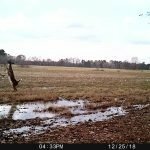 Which reminds me, I need to check out my Spartan Camera App and see if my 2019 target buck is still holding onto his antlers. 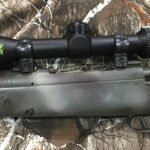 This is the Verizon version of the trail camera and you better hurry, because this camera will sell out at this price! The lowest price applies to Good Sam Club Members. If you’re not a member, you can sign-up today or pay a few dollars more and you’ll still get a great deal! Non-Good Sam Club Members can pick up the Spartan 4G/LTE camera for $315.